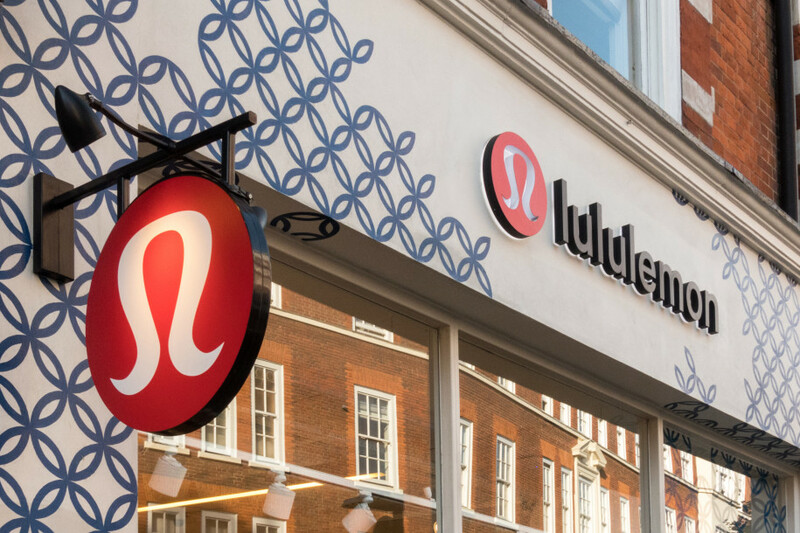 Canadian athletic apparel retailer, Lululemon, recently rolled out an exclusive loyalty program to begin as a test run in its Edmonton market. For an annual membership fee of $128, the program includes perks ranging from free expedited shipping and a free pair of pants or shorts, to the opportunity to attend complimentary in-store events and workout classes, among others. As discussed in a recent Q3 earnings call, the success of the pilot program has so far indicated that the average customer would be willing to join the program at an increased fee. The development of this program — and the overall positive reaction to it — comes on the heels of an initiative to provide its customers with an increasingly unique and distinct shopping experience in the brick-and-mortar space. "Guests are seeing value beyond just the product," Calvin McDonald, Lululemon's CEO, said on the company's quarterly conference call about early reviews of the program, according to CNBC. Learn more about Lululemon's membership program here.